If you haven't already put it in your diary it's not too late. April 4-7. This is a great weekend over at Rotto with the likes of James Casey, Wes Fry, Justin Holland, Shakira Westdorp and plenty of others putting on a great show. 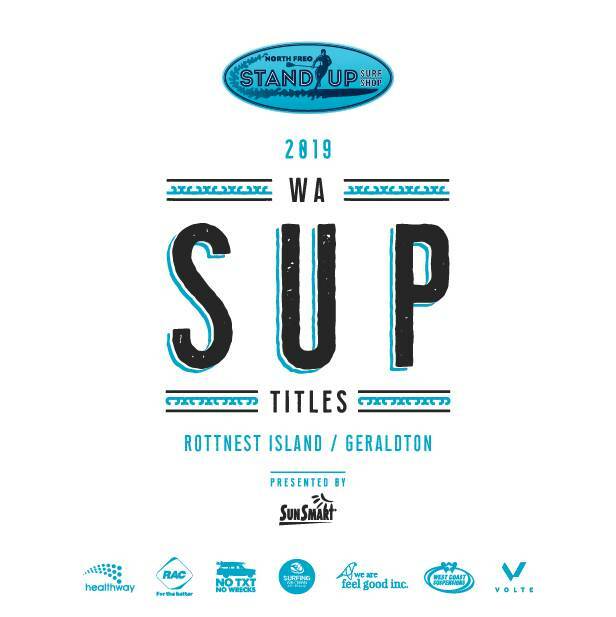 The weekend combines two events in one with the Stand Up Surf Shop Pro as well as round 1 of the State Titles and this year includes a 10' division as it is now a qualifying event for the National Titles later in the year. There is still plenty of accommodation left (spoke to RIA and there are 12x 4 bedroom units available in Geordie Bay) so no excuses. For entry information jump onto the Surfing WA website.